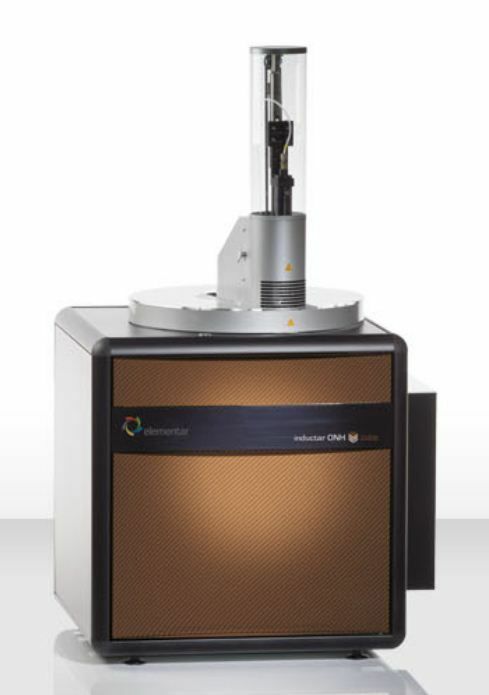 The inductar ONH cube is an innovative elemental analyzer, which is able to analyze oxygen, nitrogen and hydrogen concentrations in inorganic materials simultaneously. 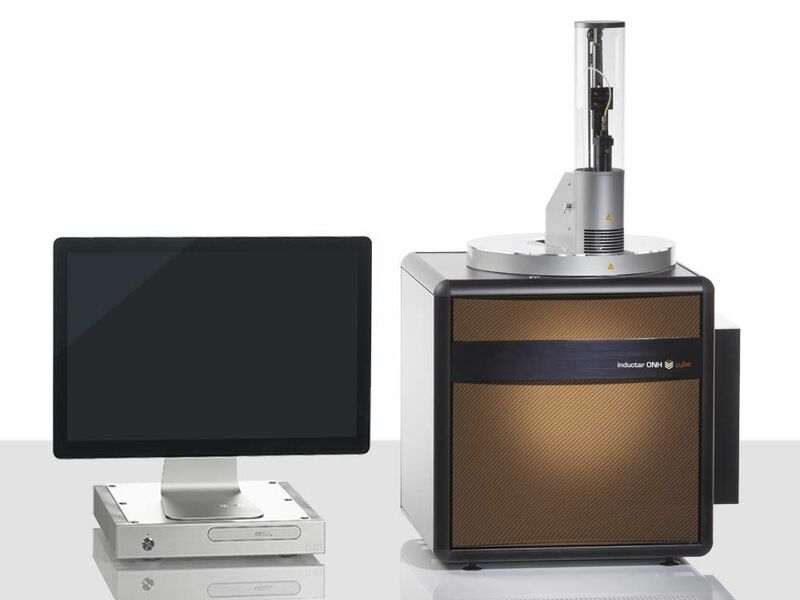 This high-precision ONH analyzer for metallic or ceramic materials uses only state-of-the-art technologies. 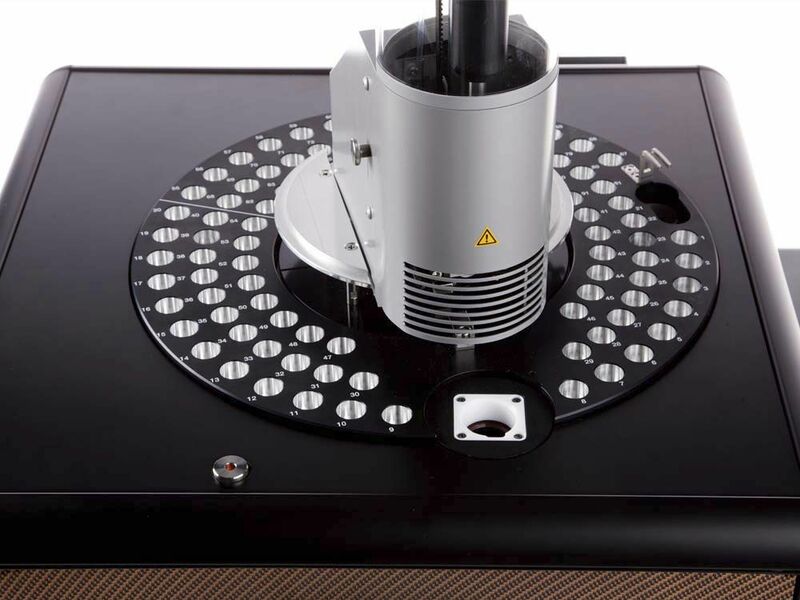 It is equipped with a long-life solid-state high-frequency induction furnace, which makes it possible to reach sample temperatures of up to 3000 °C. Thanks to an optional camera the gas release can be observed in real-time by the operator. Also for the element detection advanced technologies are used. Oxygen is analyzed by a wide-range IR detector, which is capable to detect the whole concentration range. For the precise hydrogen analysis a unique electrochemical detection technology finds usage for the first time. 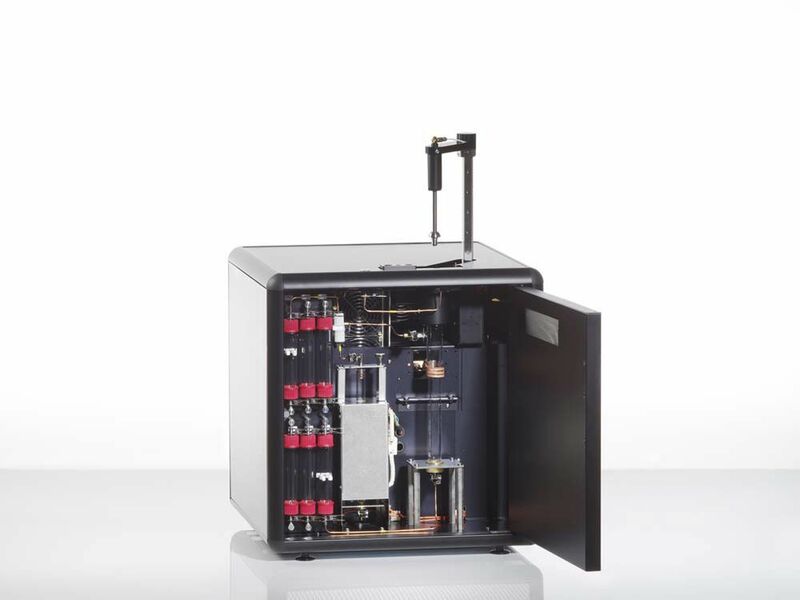 The nitrogen analysis by a well-known thermal conductivity detector completes the precise and simultaneous 3-element analysis of oxygen, nitrogen and hydrogen in one cycle. The innovative design with its feeding system from top and intelligent gas flow direction reduces dust and debris to a minimum. This ensures high tidiness within the whole device, which makes any tedious cleaning operation unnecessary. Together with tool-free maintenance and intuitive, multi-language software, the inductar ONH cube is really easy to use. 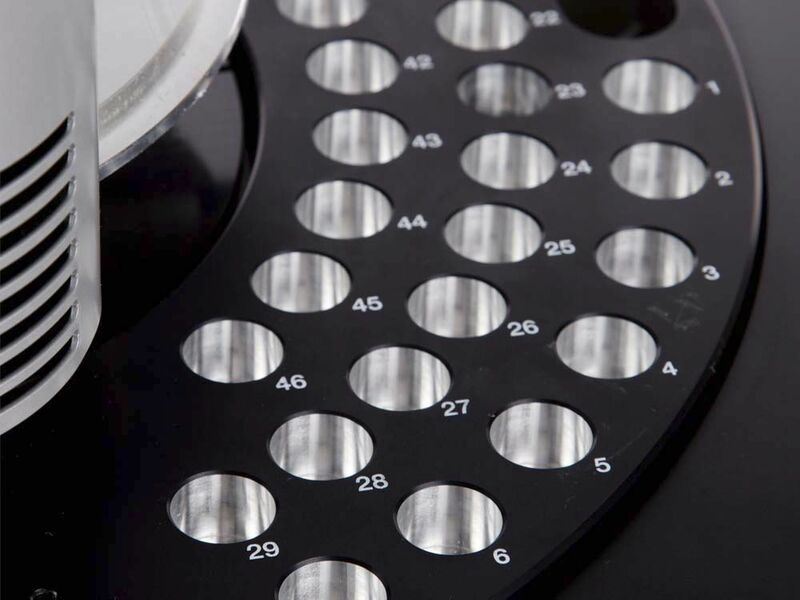 Moreover, the optional 90 position autosampler allows a fully automated high-throughput operation.